Like New Condition! Garage Kept, Meticulously maintained at the BMW Dealer. Fully Loaded M Sport Edition, Diesel, AWD, Harmon Kardon Stereo, Sunroof, Nav, Back Up Camera and much more. 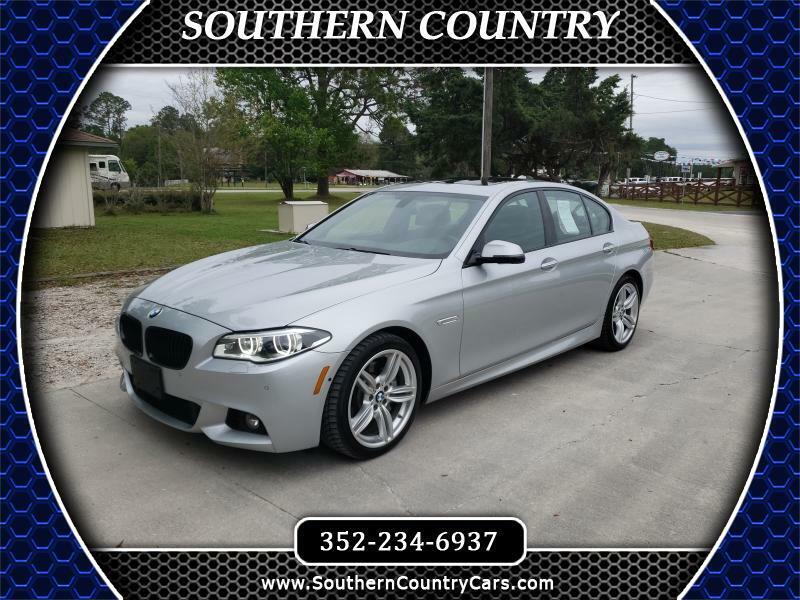 You will not find a nicer pre owned BMW! Message: Thought you might be interested in this 2014 BMW 5 Series.